Non medicated for persons prone to congestion. 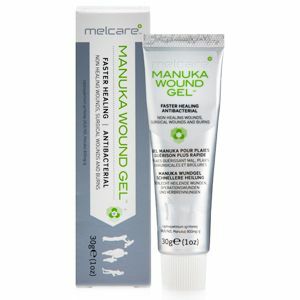 Melcare® Nasal Spray contains Leptospermum sp (Manuka) honey. 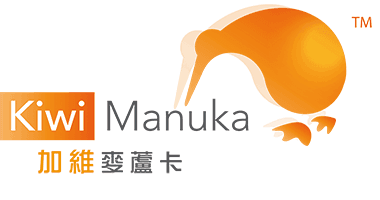 Leptospermum sp (Manuka) has a naturally low pH and high osmotic potential. 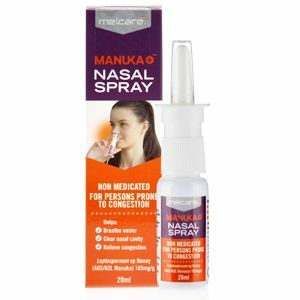 Manuka+ Nasal Spray helps clearing of the nasal cavity to provide temporary relief from congestion. 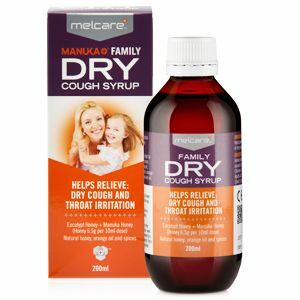 INGREDIENTS (patent pending):Purified water, antibacterial Leptospermum sp honey (AUS/NZL Manuka), sodium chloride, citric acid, benzoic acid. 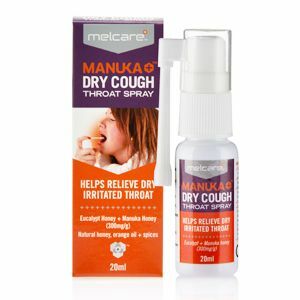 Melcare’s Manuka+ Nasal Spray is preserved with benzoic acid, a compound naturally found in Leptospermum sp honey. Discard 2 months after opening.